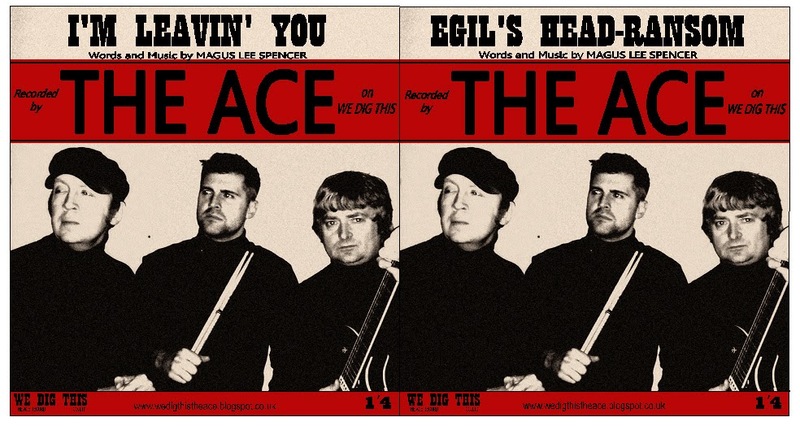 The Ace's New CD Single, Egil's Head-Ransom / I'm Leavin' You will be available in May. The Ace will be playing this years IPO, at The Cavern in Liverpool, on Tuesday 13th May. 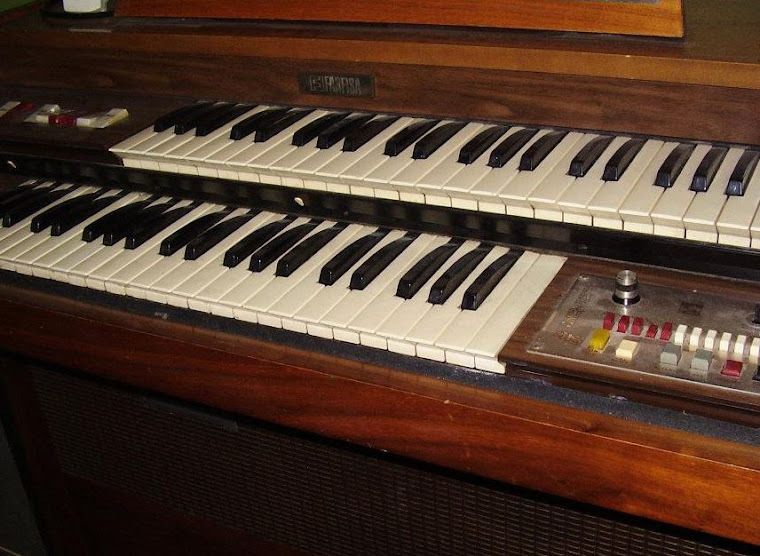 Our new single will be available at the gig, then by mail order afterwards.